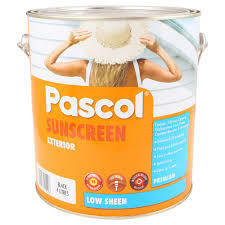 THAT THE OTHER GUYS DONT WANT TO DO . 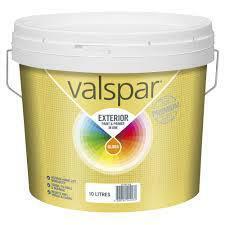 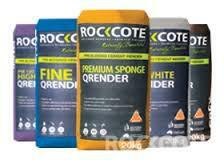 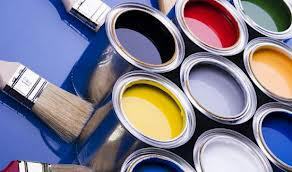 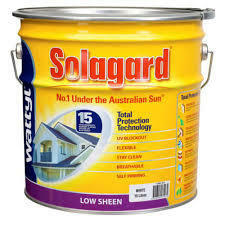 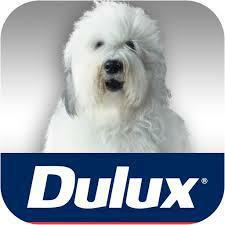 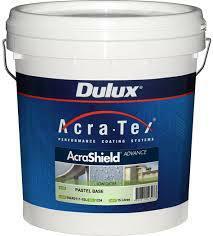 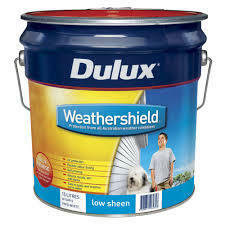 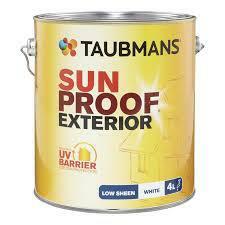 We always use only the best and most reputable render & paint products on the market for all of our work. 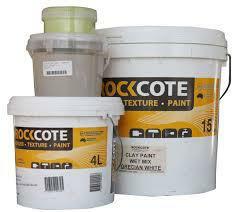 Here is a list below of our main prefered materials we use and also other products that can be used..
Rockcote have a great reputation in the industrie with and an incredible range of products from bag renders through to textured paints etc. 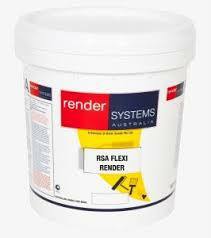 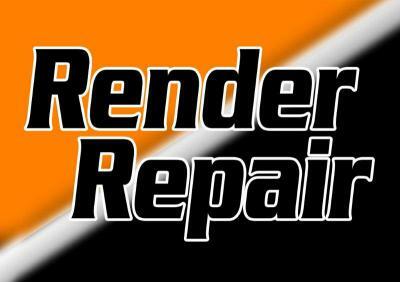 Render Systems Australia provide excellent products for the entire range from bag render to do brick and foam surfaces to acrylic renders for blueboard and flexable surfaces. 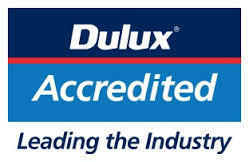 With there amazing selection of colours,10 year product warranty and impeccable quality under australia's harsh weather conditions, Dulux is still leading the way in innovation and is the painters choice in our country. 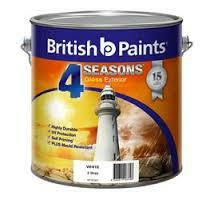 Please fill in the form below and you will be contacted soon.